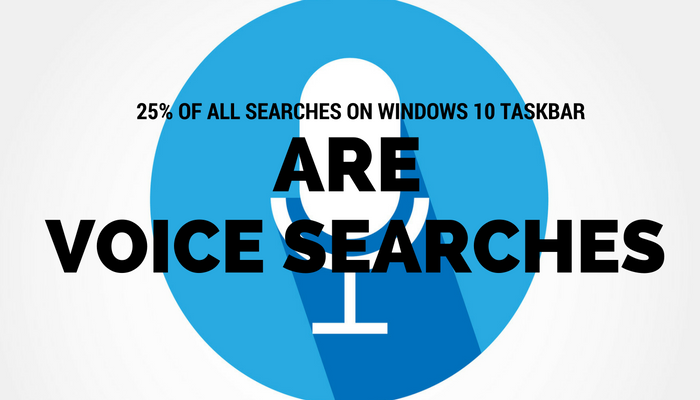 Representatives of Microsoft’s search engine, Bing, stated at Search Insider Summit this past Thursday that a now quarter of all searches performed on the Windows 10 taskbar are voice searches. In addition, voice searches are becoming longer. Voice searches tend to fall between six and 10 words, compared to the average of 1 to 3 words for text searches. This is notable, but no doubt amplified by the fact that three of the world’s top voice assistants are powered by Bing. 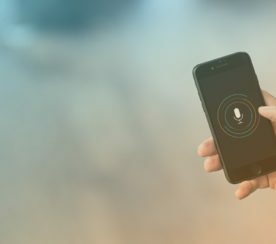 Apple’s Siri, Microsoft’s Cortana, and Amazon’s Alexa all rely on Bing for their voice search queries. This is something that has to be put into perspective when reading this news. Since we’re comparing both Google and Bing at the moment, it’s also important to note that Google is invested in machine learning. 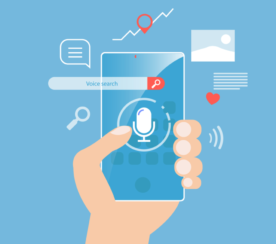 That means that over time it’s voice search capability can potentially learn and evolve as it gets more comfortable interpreting and responding to human voice. That’s something Google’s technology has over Bing at this point in time. This is just the start for the growth of voice search, in my opinion. 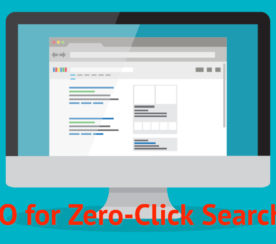 Before long, I would expect closer to 50% of all searches to be comprised of voice searches.